When it comes to celebrations, we want ours to stand out! Creating a lasting memory that people recall with fondness, positivity and that reflects our uniqueness is the ultimate when preparing, designing and investigating the finishing touches for any special occasion . 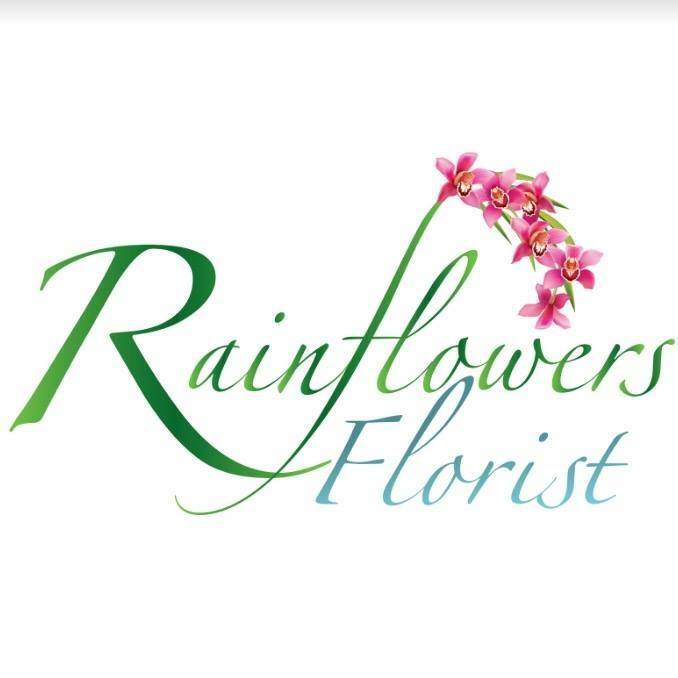 . .
Lori understands this and will work with you to determine exactly what can be created by the team at Rainflowers Florist to ensure the floral designs they produce are on target to excel upon your expectations. Baskets, bouquets, button holes, balloons and there are so many items available for hire to really create a fabulous ambience that can only surprise and delight your guests! 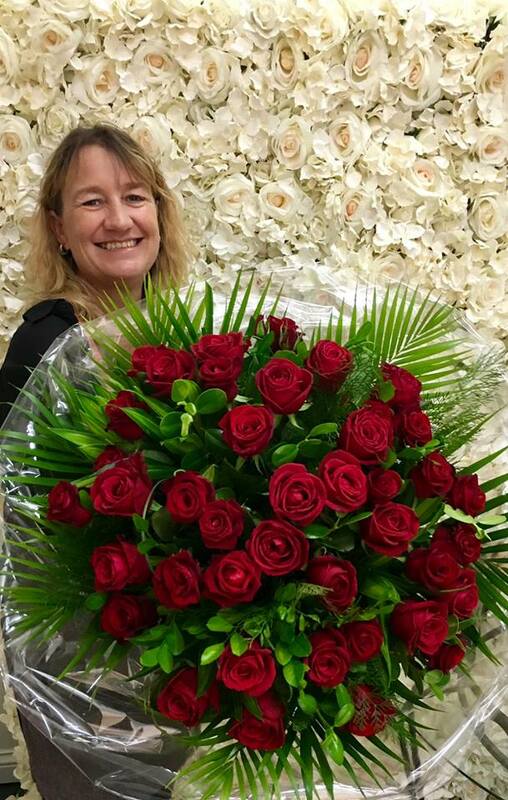 And everyday gifts are aplenty as well - fresh, vibrant and classy - all of the glorious colours of the rainbow are available for surprising your "someone special".